Contains ten simple steps to increasing your happiness, getting your thoughts under control, and being more content every day. A great companion to have on your journey to change. 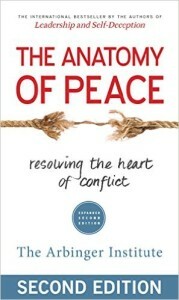 A true story of a family's struggle that helps you to learn how to free your heart from the bonds of emotional war and truly live in peace. 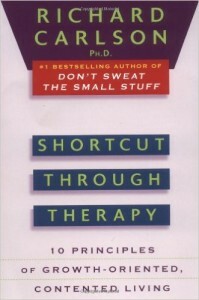 This book actually changed my life. When your life has become nothing more than taking care of everyone else and their problems, this book can help you to take back your own life. Learn how to stop focusing on fixing other peoples problems while developing a healthy focus on yourself. This book has helped millions of people learn how to let go of the need to control--other people, how they behave, their addictions, their unwillingness to do what they should--and take back control of their own lives. 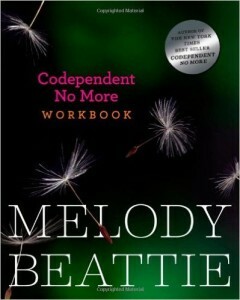 Provides practical exercises for putting the steps outlined in Codependent No More to work in your own life. Excellent when you find yourself asking "Yes, but HOW?" 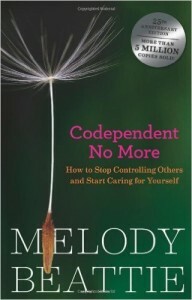 This book answers the question of how to begin changing away from codependent behaviors and how to begin truly taking care of yourself and living your own life the way you want to. 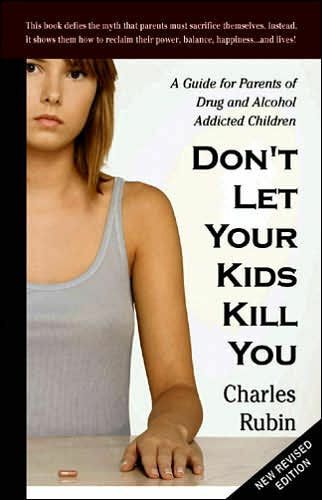 This book was written for parents whose children are struggling with addiction, especially if they are adult children. Dr. Rubin understands your experience completely as he has two adult children whose addiction tore apart his family and caused unimaginable pain and guilt for Dr. Rubin. Concrete suggestions and bold honesty help you discover that you can retain your peace and your sanity even when your children's lives are continual chaos. A must read for parents of addicted or severely mentally ill children!